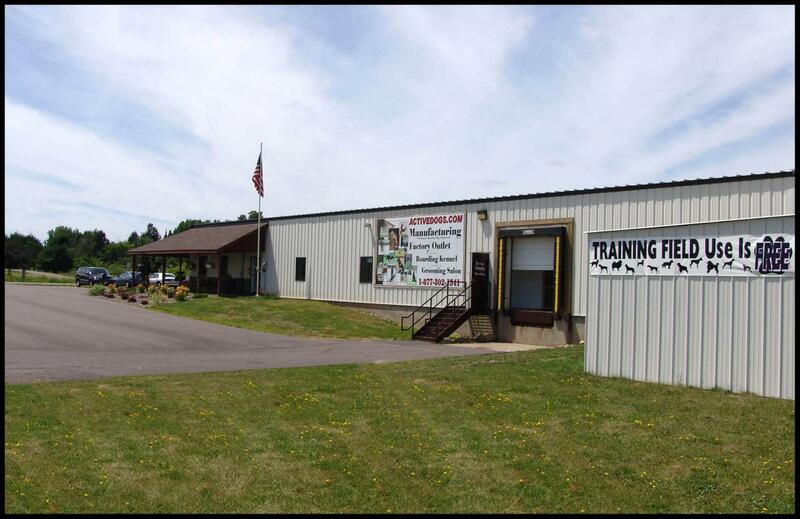 Activedogs.com has a large, fenced in training field with various types of training equipment. 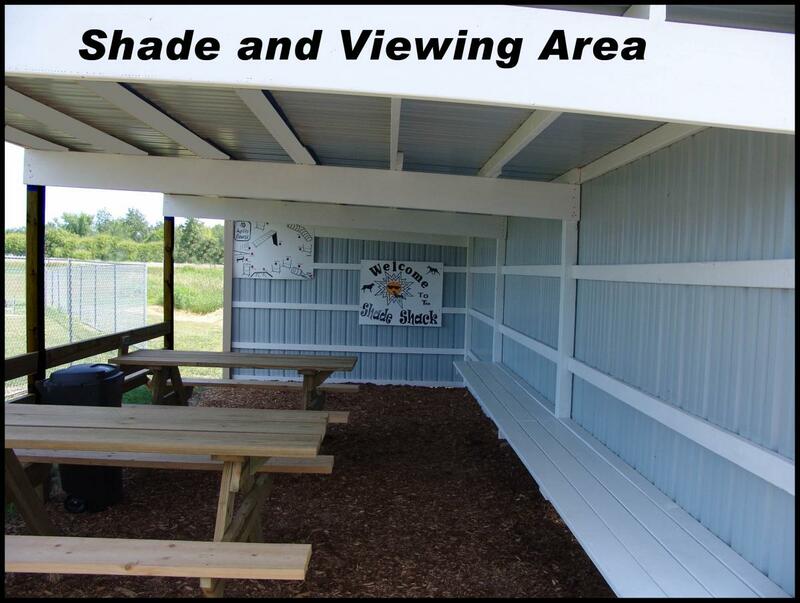 There is a shaded viewing structure located outside the fenced in area with picnic tables, benches and dog crate area. Not open for public use.